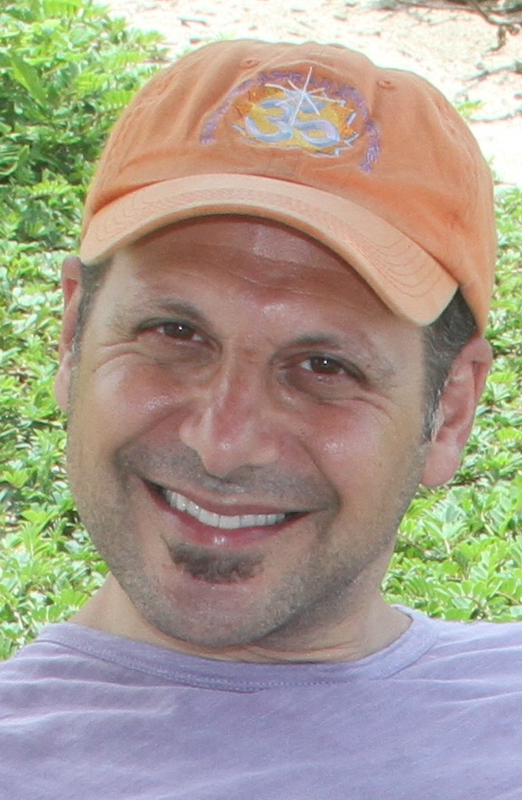 This week on the YEAS blog we are talking to Craig Hanauer, a fellow yogi and childrens' yoga instructor at Every Kid's Yoga. Take a moment to read about the ways in which he agrees that yoga has a huge, positive impact on the special needs community. I teach yoga to children and teens with varied abilities, and I also train others to do the same. Although I see some youths individually, I primarily work with groups of children, so my task is to do whatever it takes to engage and include everyone in the class. I specialize in working with children who are developmentally delayed; speech, language and learning challenged, as well as those who exhibit behaviors associated with Autism and ADHD. I believe that we all have special needs to some degree, so in Every Kid's Yoga Teacher Training we consider children along a continuum in terms of ability and need - rather than making a sharp distinction between those with and without special needs. I was led to the work that I do, considering it was an integration of everything I love - yoga teaching, healing, as well as working with kids. 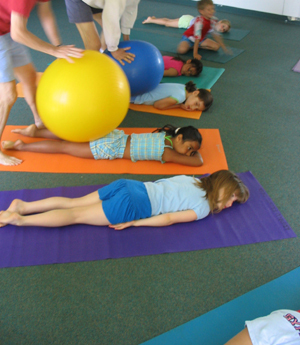 2) What benefits/changes have you seen in children who take yoga? Since I'd prefer not to respond with a long list, I'll stick to one benefit that is foundational to so many other skills and abilities. Yoga increases core strength and postural support, which is akin to shoring up the foundation of a house. Some of the benefits of increased core strength include: improved self-regulation and fine motor skills, allowing one to make powerful movements with their extremities, and providing a stronger container for emotions. 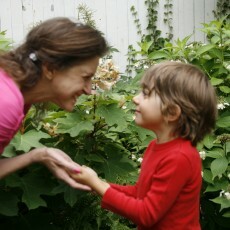 3) What are the biggest misconceptions you've seen parents have about the role of yoga in a child's life? Most kids diagnosed with ADHD are not going to have the slightest bit of interest in making slow mindful movements. All of that hyperactive behavior is an effort to self-regulate, and when it stops they immediately crash. Therefore, just as we counterintuitively provide these kids with a stimulant to activate a certain part of the brain, we must also provide these kids with yoga-related activities that are energizing and focusing such as a Hara Breath or Rocking and Rolling. 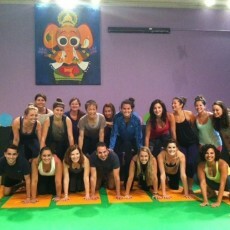 4) What's your funniest yoga class story? I have so many I could write a book. The funniest and sweetest stories that come to mind are when one of my students sang out, "Ohm....God!" Also, another time a little girl murmured, "In the name of the Father, the Son, and the Holy Ghost," when we were sending positive energy to a kid in the group who was having a hard time. 5) What piece of advice would you like to give to parents? Don't expect a kid's yoga class to even remotely resemble an adult one. Yoga and medication are not mutually exclusive approaches to addressing self-regulatory and attention challenges, they actually work extremely well together. The medication assists in increasing attention and decreasing hyperactive behavior, while the yoga allows the child to remain deeply connected to her/himself and others while taking a substance that can be alienating. If you have any further questions for Craig, contact us on info@yeasyoga.com.